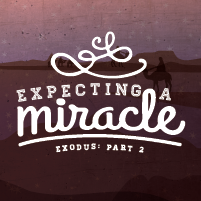 As we continued our series, “Expecting a Miracle,” this weekend at Eastbrook Church, I preached a message entitled “When You Face a Mountain.” The message drew on various texts from Exodus 1-6, built around the metaphor of journeying up the mountains of opposition. My central theme was that with God our mountains of opposition open into ways of life. Sometimes, God needs to do something in us that will open life in us. When the time is right, God will open a way of life before us in the face of opposition. I connected the metaphor of the mountain through Abraham going up to Mount Moriah, Moses going up to Mount Sinai, and Jesus going up to Jerusalem. The outline for the message is below. You can listen to the message online here. 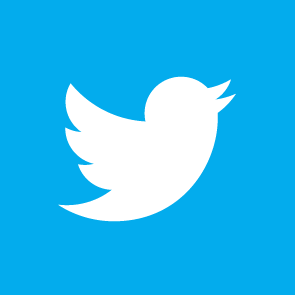 You can also visit Eastbrook Church on Facebook, Twitter and Instagram.